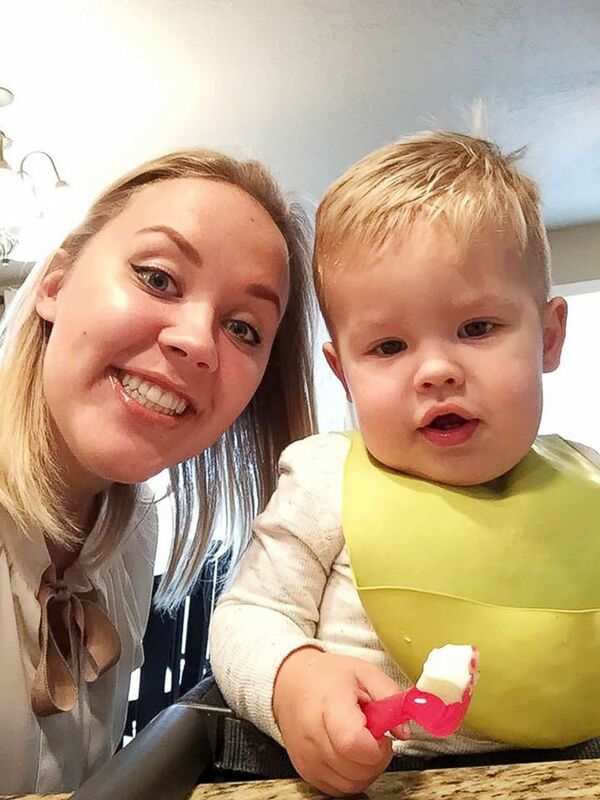 Hannah Mongie recorded the video just hours before her son was placed in a home. 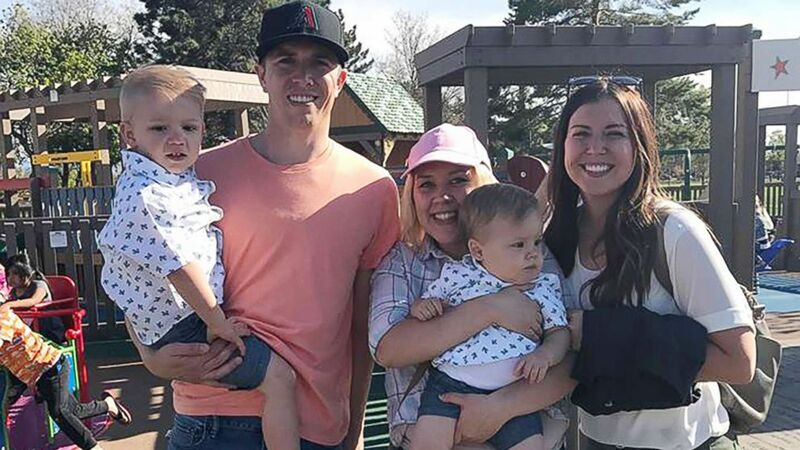 A Utah woman who recorded a tearful video with her son just hours before his adoption was made official hopes the now-viral video shines a light on adoption. Hannah Mongie of Provo was 18 years old when she became pregnant. 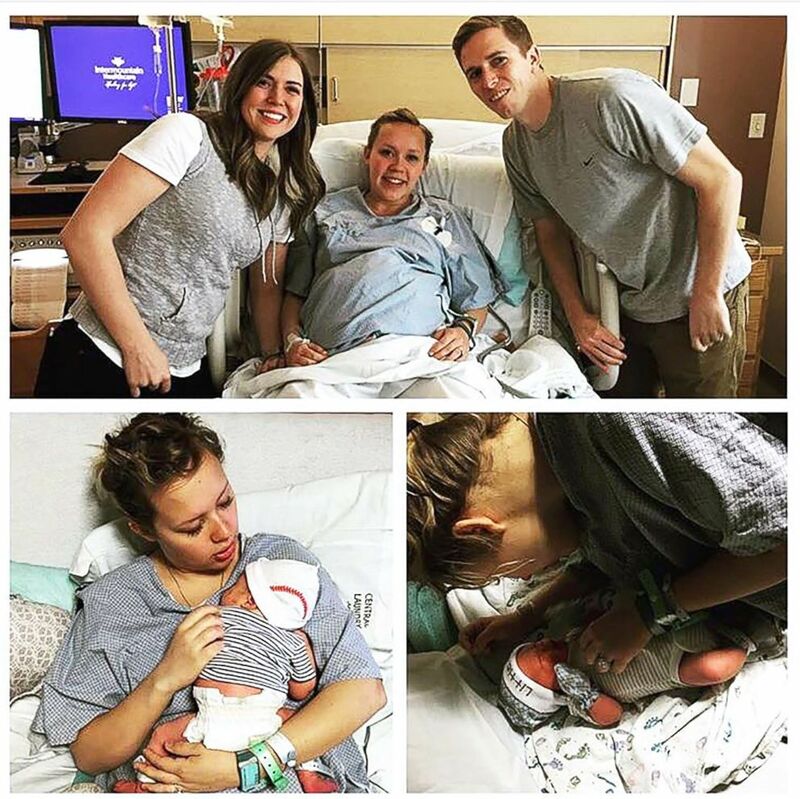 She recorded the video in the hospital on March 21, 2016, just two days after the birth of her son, Taggart. 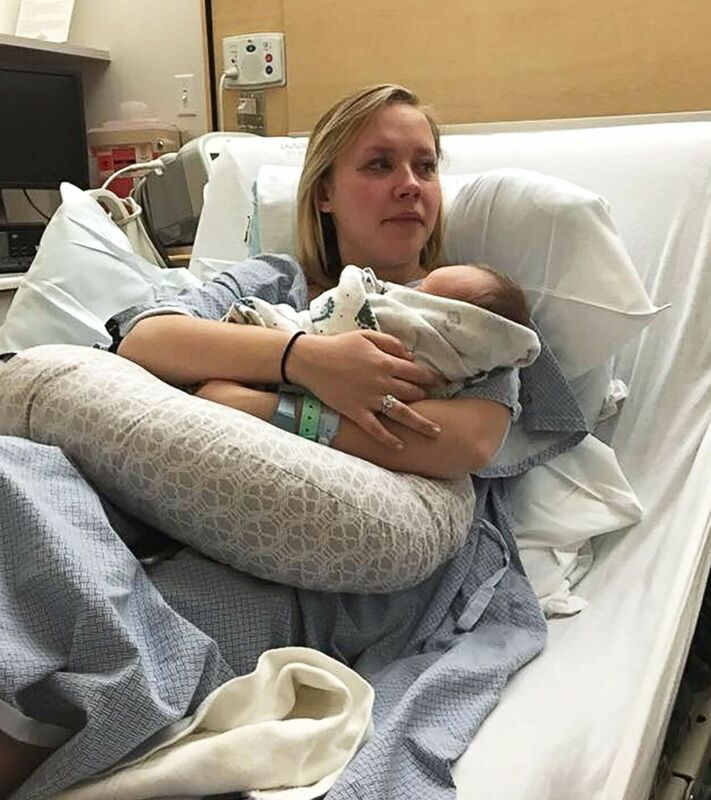 (Hannah Mongie) Hannah Mongie, of Provo, Utah, holds her son Taggart Kaden Marsh after his birth. Mongie, now 21, explained to Tagg in the video how her love for him led her to decide on adoption. She also explained her heartache after her boyfriend, Tagg’s father, died suddenly while she was pregnant. Mongie told ABC News she woke up one morning weeks after her boyfriend’s death with an “unexplainable peace” that she should go through with the adoption plan. After reading thousands of adoption applications online, Mongie found a couple, Brad and Emily Marsh, who also lived in Utah. (Hannah Mongie) Hannah Mongie, photographed center with Brad and Emily Marsh, gave birth to Taggart Kaden Marsh in March 2016. The Marshes welcomed Tagg on March 21, 2016, into their family, which already included an older adopted son, Carter. They also brought home a newborn adopted son, Lucas, on Sunday. (Clara Kleinman) Emily and Brad Marsh pose with their three sons in this family photo. The Marshes are in close touch with all three of their sons’ birth mothers, including Mongie. (Hannah Mongie) Hannah Mongie holds her son, Tagg, alongside Tagg's adoptive parents, Brad and Emily Marsh, and brother, Carter Marsh. (Courtesy Emily Marsh) Emily Marsh, center, poses with two of her sons and their birth mothers. 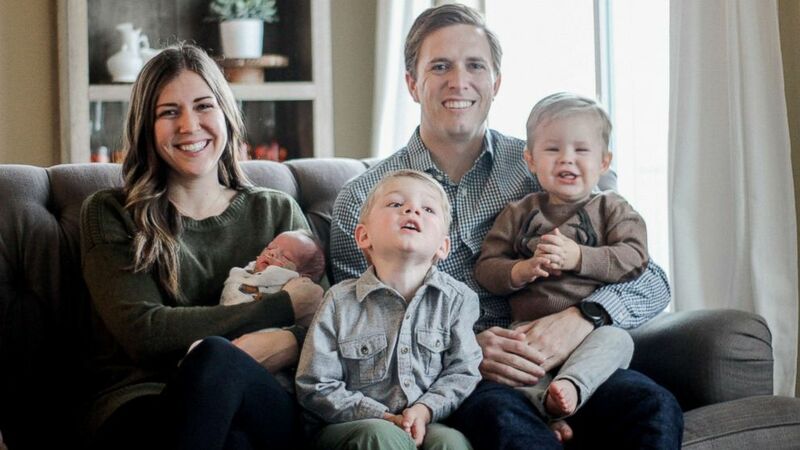 The Marshes now live in Provo, near Mongie, who visits Tagg often and even babysits for the family. (Hannah Mongie) Hannah Mongie, of Provo, Utah, poses with Taggart Kaden Marsh in this undated photo. “It’s the biggest blessing in my entire life that they’ve been willing to accept me in their family,” Mongie said. 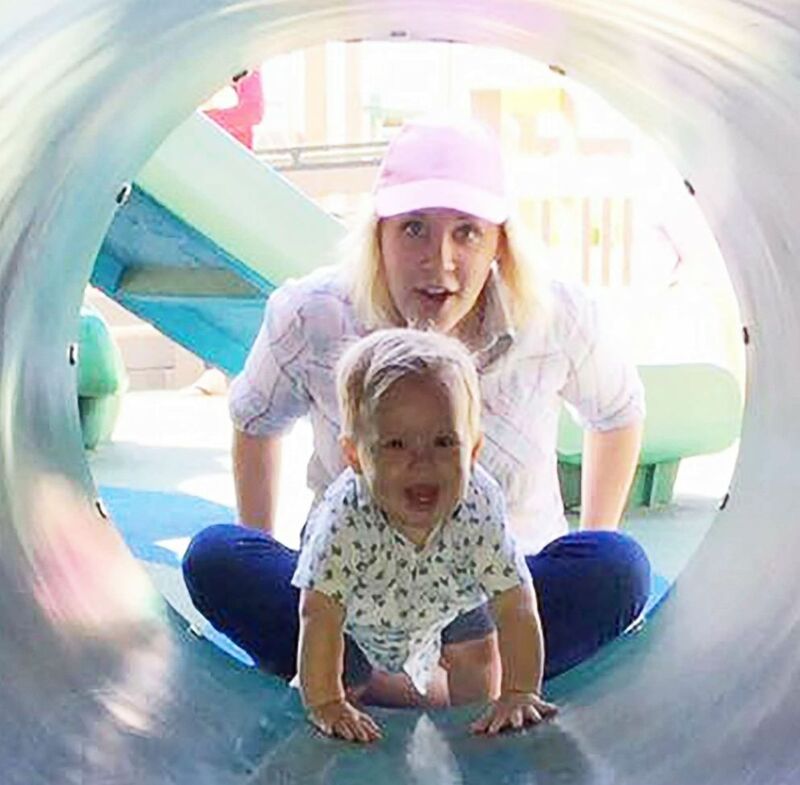 “If I’ve been having a hard with the adoption or am missing Tagg, I’ll go visit them and I’ll see the way that their family works and that Emily says prayers with the kids every night and the little things that Emily does. Mongie posted the video of herself talking to Tagg on YouTube last year when she worried it would get deleted on her cellphone. She thought no one would see it but the video now has more than 600,000 views. Mongie has visited local high schools with Emily Marsh to talk to young students about adoption. 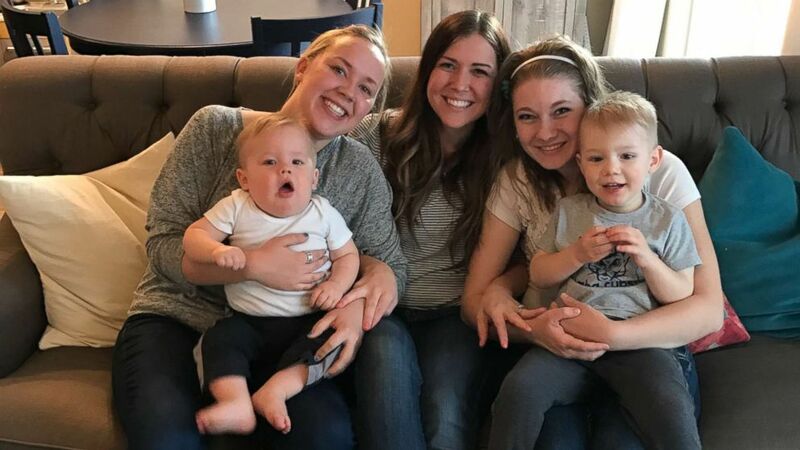 Emily Marsh echoed Mongie, whom she describes as "like a sister," in her hope that the video shines a light on adoption.